Smarten that engine bay and simplify your plumbing. 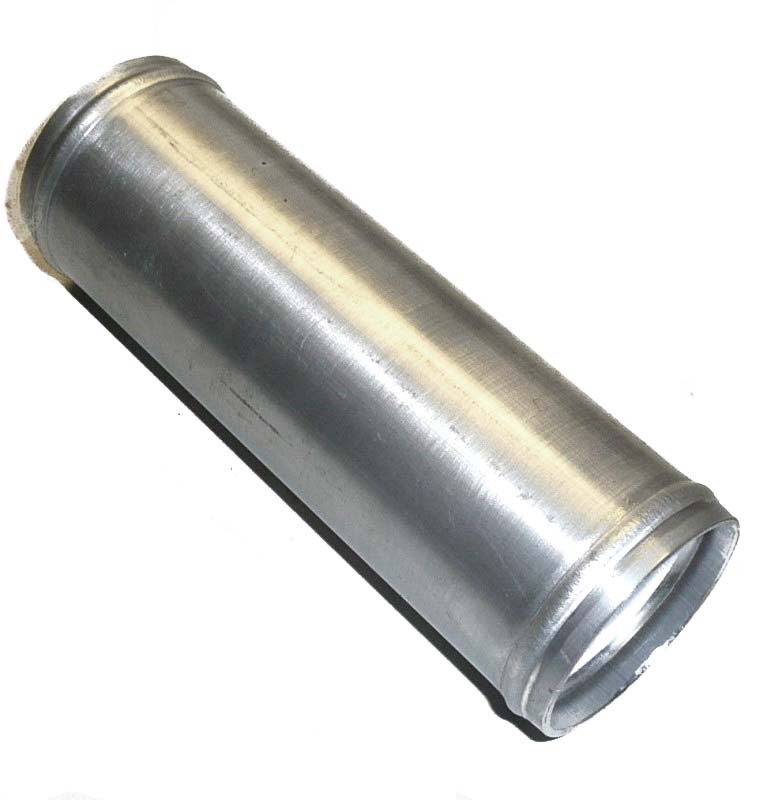 Tube ends are individually roll-beaded for a secure, leak-free joint to your rubber hoses. Can be polished to a mirror finish. Standard length is 6 inches if you want it shorter please put the length in the box. 51mm (2") ID. 60mm OD.